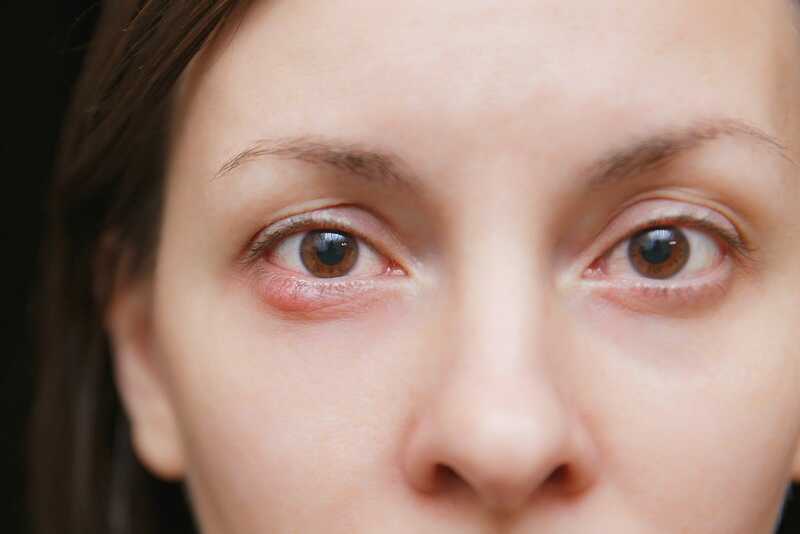 How to Get Rid of a Stye | Valley Eyecare Center | Eye Doctors in Phoenix, AZ. A stye is one of the common unpleasantries in life. Not only can they be irritating or even painful, but they can also make us uncomfortable about our appearance. Styes are caused when something causes a gland on your eyelid to become clogged. Even though a stye may look like a pimple at times, don’t dig at it! This can cause damage to the skin in that area, or even spread the stye. Usually styes go away on their own time, but there are a few ways you can speed up the healing process and ease the discomfort. One of the best things you can do for a stye is to avoid touching it and to keep your eye clean. Sometimes your eye will get crusty when you get a stye, so keeping it clean from that, and other bacteria that may get in the area is important. The best way to clean your eye is with a warm damp washcloth. Avoid any cleanser or makeup removers that might irritate the stye further. It is also very important is to avoid wearing any makeup while you have a stye. Makeup could make the problem worse by adding even more to clog the gland with and removing the makeup could irritate the stye as well. If you wear contacts, it’s best that you take them out and wear your glasses instead, until the healing process is complete. Contact lenses can further irritate your already sensitive eye and prolong the life of the stye. Before you do wear your contacts again, make sure they are very thoroughly cleaned to avoid any old bacteria causing another issue for you. A great way to encourage the stye to speed up its process is with a warm damp washcloth compress. Just get a clean washcloth wet with very warm water, wring out the excess and then gently press over the stye for five to ten minutes. Doing this several times a day while the stye is healing is a great way to not only ease the swelling but encourage the gland to drain as well. Occasionally a stye will last longer than it should, and in this case it is a good idea to talk to your eye doctor. Some styes require antibiotics to fully resolve, but your eye doctor can help you determine whether or not this is needed. If you have a stye and are concerned about it, please don’t be afraid to book an appointment with Valley Eyecare Center. Call us at 602-955-2700 or schedule an appointment online.